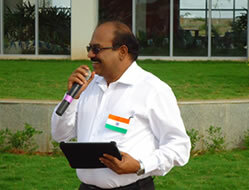 Suguna, being the pioneer in broiler integration and contract farming aspires to disseminate scientific knowledge and techniques to the farming community and aspiring entrepreneurs by imparting education in the most conducive environment through a well structured curriculum. 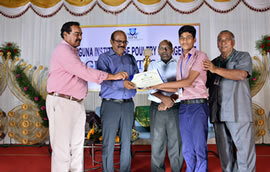 With this vision Suguna Institute of Poultry Management was established in 2012 under the aegis of Suguna Foundation. SIPM will embed knowledge and technology to refresh and update the knowledge of practicing poultry farmers, employees in poultry industry. Suguna Institute of Poultry Management is in the offing to impart education and training on scientific poultry production, poultry farming, Poultry breeder management, Hatchery and incubation techniques, feed manufacturing and disease control measures. Planned education contributes to increase in the cultural richness, positive attitude towards technology, increases efficiency, opens new horizons for an individual, provides new aspirations and develop new values. 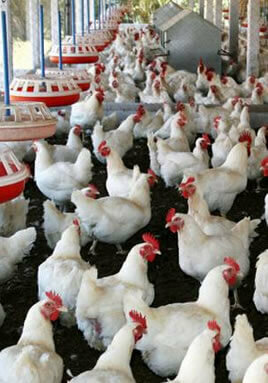 Poultry is one of the fastest growing segments of the agricultural sector in India today. 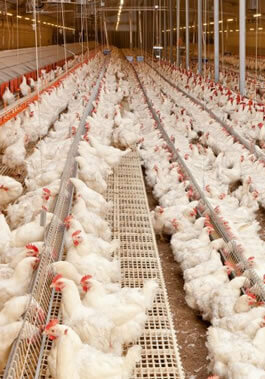 Today poultry industry is well oraganized with numerous job opportunities for qualified young men and women aspiring to achieve high level carrier advancement. With suguna being the industry leader in poultry, SIPM offers the right platform to learn about poultry and poultry allied subjects. 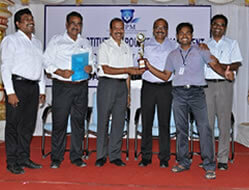 Suguna Institute of Poultry Management (SIPM) offers 100% placements. Smart Class Rooms with Multimedia Facilities. 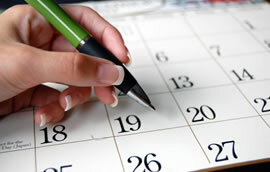 Well-equipped Library with National and International Journals and Magazines, Open on all working days. 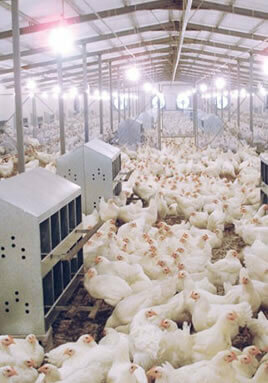 Well-equipped Poultry Management Laboratory, Poultry Nutrition Lab and Poultry Health Labs. Computer Labs with High End Internet Server. Amphitheater with Excellent Seating Facilities. Ambience for Indoor and Outdoor Games Recreational Activities. 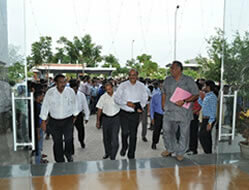 Furnished Hostel Facilities of 700 Beds Capacity.